After the ruling on Tuesday, many South Africans - including a few famous faces - are celebrating the legalisation of cannabis. Deputy Chief Justice Raymond Zondo, delivering the Johannesburg-based Constitutional Court's unanimous verdict, declared the law banning marijuana use in private by adults "unconstitutional and therefore invalid". 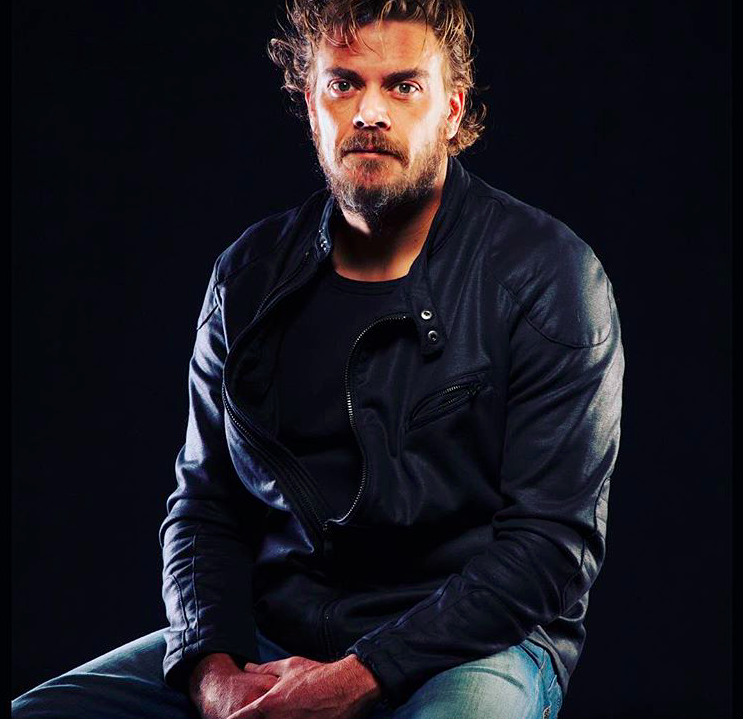 South African actor Brandon Auret, who is known for his role as Leon du Plessis in the SABC 3 soapie 'Isidingo' and the movie 'Chappie', has no problem with the use of cannabis and feels it has strong medicinal qualities that could help people. He has also admitted to using cannabis. READ ALSO: WATCH: Does Karlien van Jaarsveld suffer from ophiophobia? Breakfast with Martin Bester listeners were vocal about their opinion of legalising the personal use of cannabis. Some for it and some respectfully against it.